On November 15th, 2018, Troopers from SP Amity arrested Damian J. Bundy 27 of Bradford Pennsylvania, and Derek S. Schermerhorn 27 also of Bradford Pennsylvania. Bundy was charged with Criminal Possession of a Controlled Substance 7th, and Criminal Possession of a Controlled Substance 3rd. Schermerhorn was charged with two counts of Criminal Possession of a Controlled Substance 7th, Criminal Possession of a Controlled Substance 3rd, and Unlawful Possession of Marijuana. 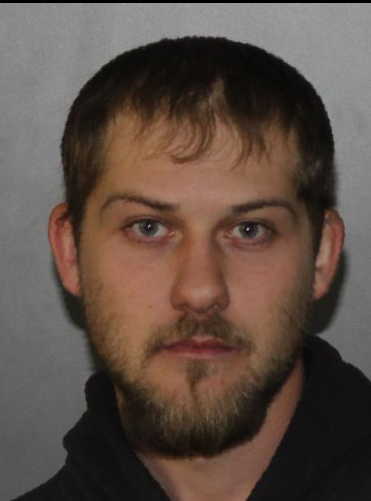 According to New York State Troopers, during a check on a disabled vehicle on Interstate 86 in the town of Carrollton, officers conducted a probable cause search of the vehicle and located suboxone films, methamphetamine, and marijuana. Bundy and Schermerhorn were processed, arraigned, and had bail set at $10,000. 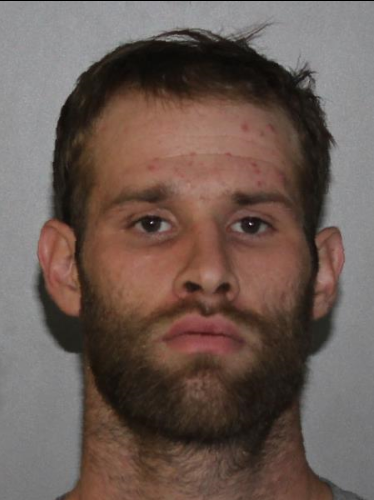 Both subjects were remanded to the Cattaraugus County Jail, and will appear in the Carrollton Town Court at a later date.